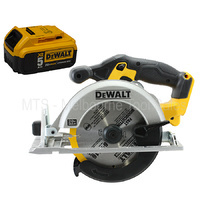 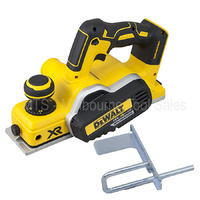 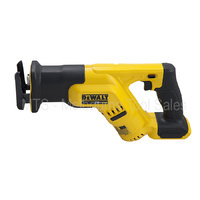 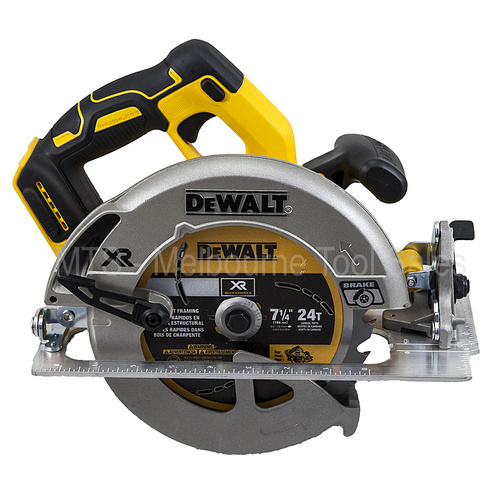 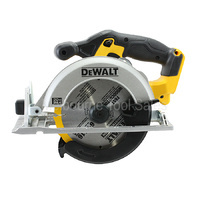 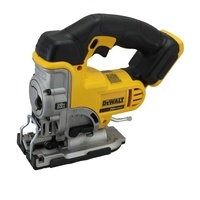 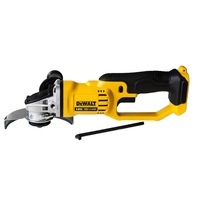 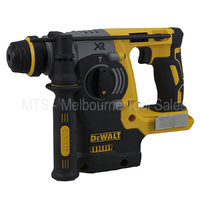 The Dewalt DCS570 18v / 20v Cordless XR Brushless 184mm Circular Saw is part of the Dewalt XR Brushless range, which offers eXtreme run time, increased efficiency and improved performance. 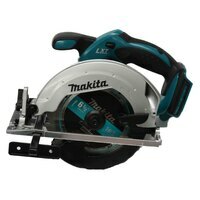 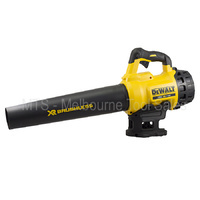 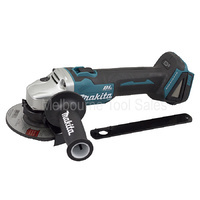 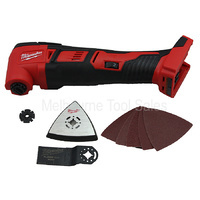 It has a powerful 24 tooth 184mm blade (with a 16mm Bore) and is capable of achieving 100+ cuts in 50mm timber. 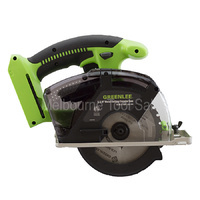 It also features a cut away guard that lifts away to give you better cut visibility and an LED light for working in low light conditions. 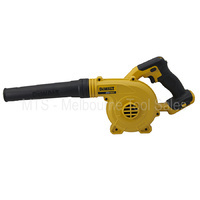 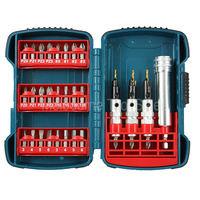 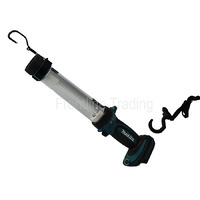 The base plate is aluminium is lightweight and durable, and the air lock allows for connection to a dust extractor.